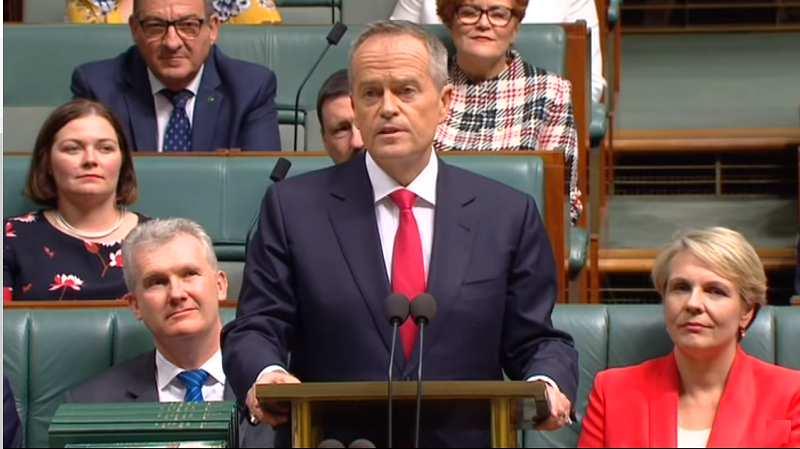 Science & Technology Australia has welcomed the Federal Opposition’s pledge to strengthen Australia’s future prosperity through science, technology, engineering, and mathematics (STEM), and increase the number of STEM skilled people within the Australian workforce. 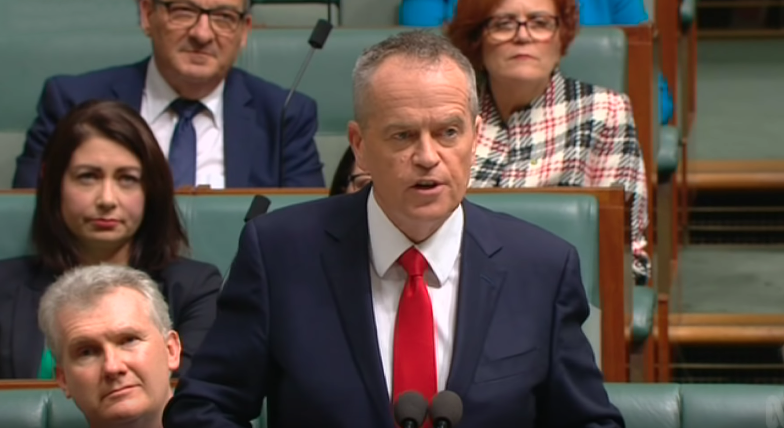 In his Federal Budget Reply Speech the Opposition Leader, the Hon Bill Shorten MP, said a Labor government would lift caps on commonwealth-supported university places and provide 100,000 fee-free TAFE places for areas of skill shortage. STA welcomed the promise to provide quality science, coding and maths education for all Australian children, and the proposal for an Advanced Manufacturing Future Fund. 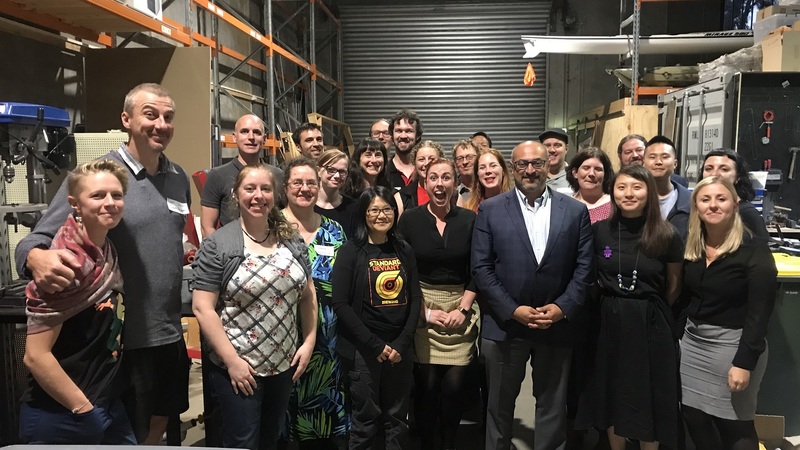 STA will continue to seek bipartisan support to strengthen the STEM sector in Australia, and to equip more Australians with STEM skills to meet the growing need for them in a growing knowledge economy. With strong long-term investment in STEM research, Australia will be well placed to build a prosperous and innovative future. To hear the Opposition Leader’s full speech, click here.